This long term relationship advice is based on science. It’s so that you can remain alluring to a partner in a long-term relationship, and keep the spark alive, in a way that is backed by science. Learning something or having a new experience together builds new neural pathways in the brain and helps foster connection. By constantly sharing new experiences, whether dating, traveling, or taking a class, you can keep the spark alive. It is natural for long-term couples to have to work to keep the spark alive. The initial thrill of relationship always wears off and it is necessary to put in constant effort to keep things fresh. People are busy, distracted, stressed out. This, coupled with relationship conflict, necessitates a conscious effort to keep the relationship exciting. Going out on a weekly date night, traveling, and having fun are all ways to keep things exciting. 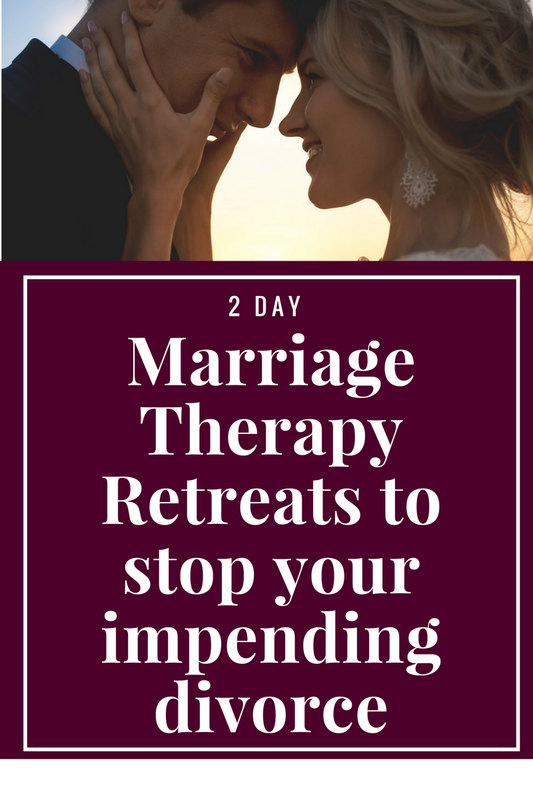 We also recommend that you do something both intense and fun together like attending our Getting the Love You Want Marriage Retreat. 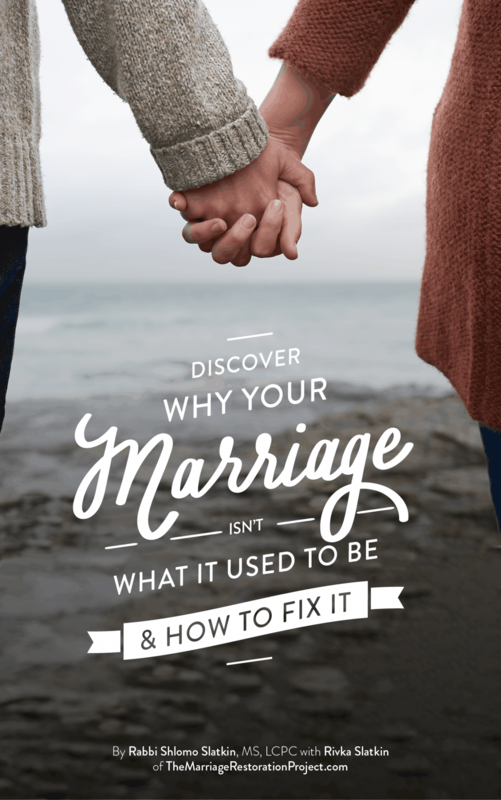 The Getting the Love You Want Workshop, hosted just a few days before Valentine’s Day is a perfect way to reconnect with your spouse, rekindle the spark, and experience a relationship makeover. 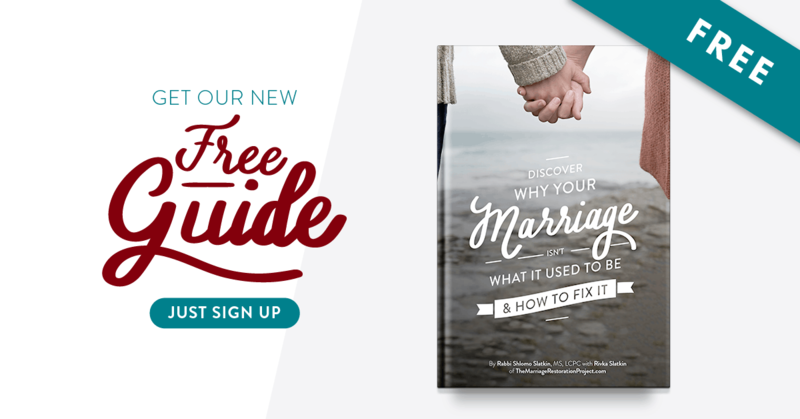 Rediscover why you fell in love in the first place and learn ways to transform conflict into connection. 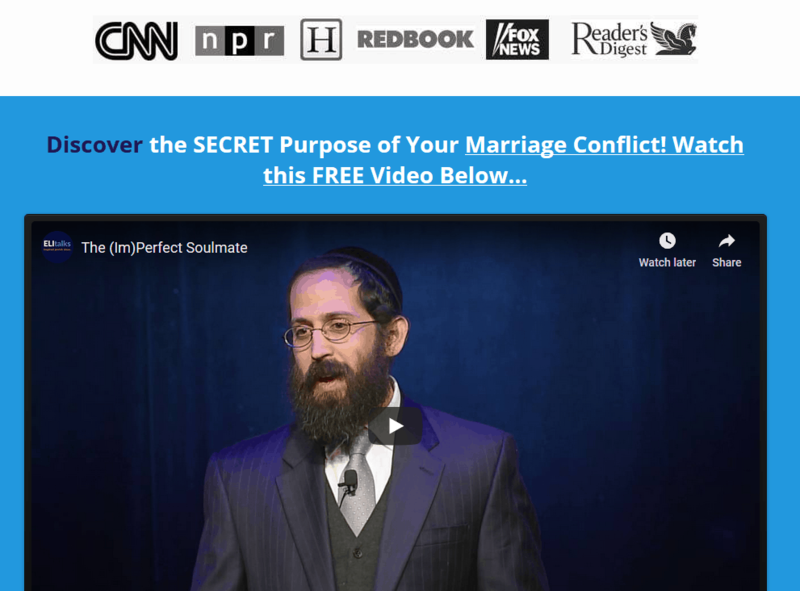 Hosted at the quaint Marriott Courtyard in Hunt Valley, Maryland, you’ll experience the expertise of Rabbi Shlomo and Rivka Slatkin as they share with you their own relationship success story. Give your partner an everlasting gift that will impact your marriage positively for years to come.